Study projects how EBOLA VIRUS will spread ~ Promising EBOLA VACCINE abandoned a decade ago ~ NEW YORK & NEW JERSEY to quarantine all travelers with EBOLA contacts ~ CANADIAN killed when GRIZZLY invades cabin ~ First case of CHRONIC WASTING DISEASE found in OHIO captive DEER ~ FLORIDIAN contracts ST. LOUIS ENCEPHALITIS ~ WEST NILE VIRUS (WNV) reports from CA, LA, PA & SD ~ COYOTE attacks weed eater before biting NORTH CAROLINA MAN and other RABIES reports from CA & NC. 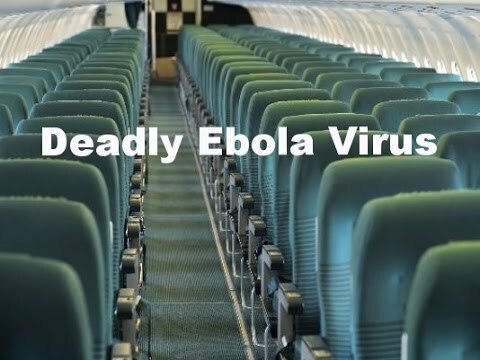 Global 10/20/14 wsj.com: by Gautam Naik – Up to three Ebola-infected people could embark on overseas flights every month from the three most-affected African countries, according to a new study that projected travel patterns based on infection rates and recent flight schedules. The findings, published Monday in the journal Lancet, suggest that Ebola cases could be spread overseas by unwitting travelers from the worst-hit countries—Guinea, Liberia and Sierra Leone. The World Health Organization has estimated that, by early December, there could be as many as 10,000 new cases a week in west Africa. 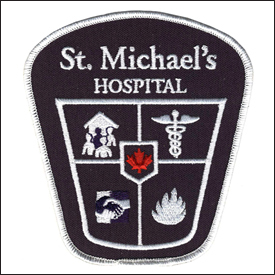 The upshot is “that controlling the outbreak at the source is the most important thing that needs to happen” to prevent the international spread of the virus, said Kamran Khan, an infectious disease physician at St. Michael’s Hospital in Toronto and lead author of the study. Blog Author’s Note: Definitely a step in the right direction, but the people of the U.S. would be much better served if all travelers from Guinea, Sierra Leone, and Liberia using all modes of transportation were quarantined for 21 days under penalty of prison terms and/or deportation. In addition, all commercial flights to and from these countries should be stopped until the virus is no longer a threat. Healthcare workers and other emergency personnel could travel in and out of these countries on military flights, which would also provide an optimal level of control. Yes, this would be costly to enforce, but if we can spend trillions protecting the American public from terrorists, we can afford a comparative pittance to protect them from the Ebola virus, which at the current survival rate could wipe out half of the U.S. population. 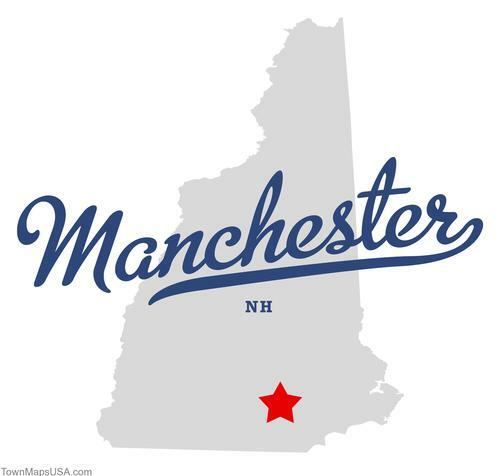 NEW YORK man camping in the ADIRONDACKS survives suspected case of HANTAVIRUS ~ MOUNTAIN LION report from COLORADO ~ COYOTE report from NEVADA ~ ST. LOUIS ENCEPHALITIS report from FLORIDA ~ EEE & WNV reports from IL, LA, NY, TX, & CANADA: ALBERTA ~ RABIES reports from FL, GA, MA, NJ, NCx2, TX, & VT ~ CDC REPORTS: ZOONOTIC DISEASE summary for week ending October 6, 2012. 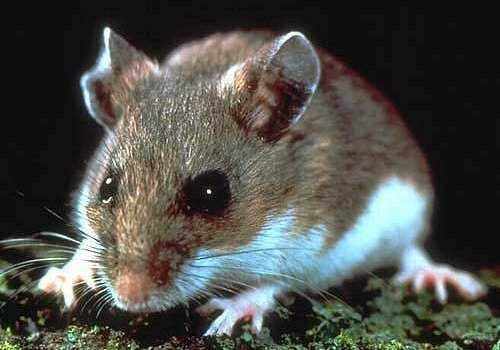 Deer mouse. 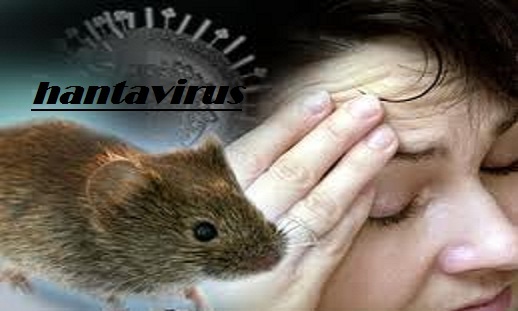 Common carrier of Hantavirus. Courtesy U.S. Department of Agriculture. New York 10/13/12 timesunion.com: by Rick Karlin – The Long Island resident who contracted a suspected case of hantavirus after being bitten by a mouse in the Adirondacks in August believes the state Department of Environmental Conservation should consider trapping mice in the region to try to gauge how many rodents are carrying the illness. And “if it’s confirmed, they should really say something about it,” said Long Island’s Michael Vaughan on Friday during a telephone conference with his doctor at Stony Brook University Hospital, where he recovered from the virus last month. A geophysicist and researcher at SUNY Stony Brook, the 72-year-old was bitten by a mouse while camping in a High Peaks lean-to and became ill a month later. Vaughan and his doctor, Rekha Sivadas, cautioned that the hantavirus wasn’t officially confirmed: They’re still waiting for blood samples to come back from the federal Centers for Disease Control and state Health Department. But Sivadas said a sample they sent to a reputable private lab turned up positive for hantavirus, and Vaughan exhibited classic symptoms of the ailment. 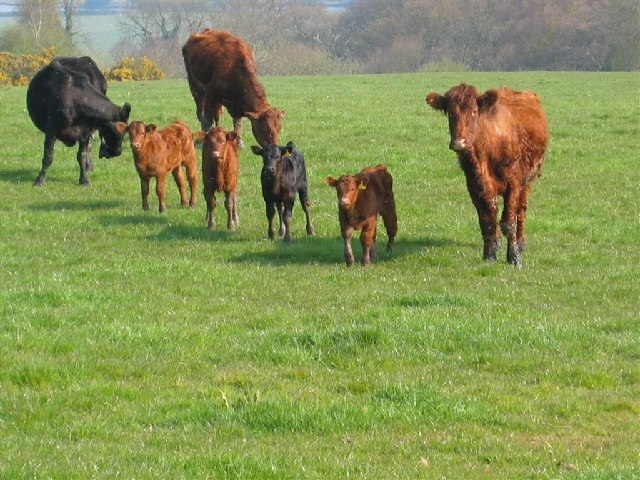 Spotted Fever including Rocky Mountain Spotted Fever (Probable) . . . 16 . . . Alabama (2), Florida, Maryland, North Carolina (4), Tennessee (4), Virginia (4). 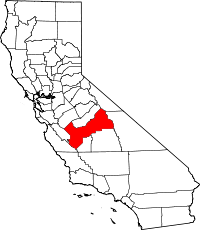 CDC warns more WEST NILE VIRUS cases NATIONALLY than ever before reported ~ CALIFORNIA confirms BUBONIC PLAGUE in SQUIRRELS on Palomar Mountain ~ MOUNTAIN LION reports from CA, MN, & NEx2 ~ EASTERN EQUINE ENCHEPHALITIS, WEST NILE VIRUS, AND ST. LOUIS ENCEPHALITIS reports from CAx2, FLx2, IL, IN, MAx2, NH, OH, OK, & WI ~ RABIES reports from CA, CT, IL, NH, NJx3, NY, NC, & USDA. 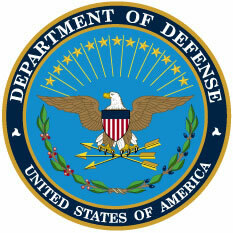 National 08/21/12 cdc.gov: West Nile Virus Update – Thus far in 2012, 47 states have reported West Nile virus infections in people, birds, or mosquitoes. 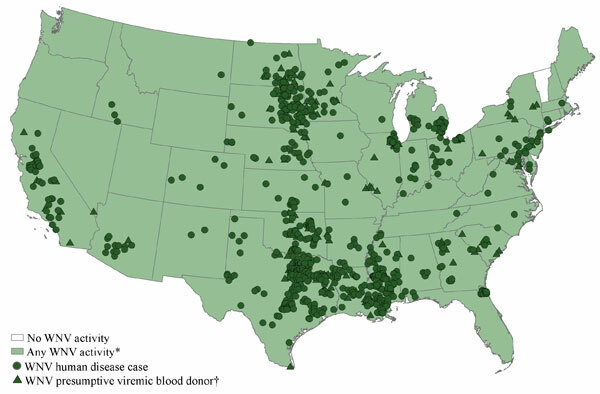 A total of 1118 cases of West Nile virus disease in people, including 41 deaths, have been reported to CDC. Of these, 629 (56%) were classified as neuroinvasive disease (such as meningitis or encephalitis) and 489 (44%) were classified as non-neuroinvasive disease. Molly was mauled last week on her property north of Aitkin. Hart says the wild animal took a “big chunk” out of the horse’s hind quarters. Hart says a Pierz veterinarian confirmed Molly was attacked by a mountain lion or cougar and that there was a similar attack on a calf less than a month ago. 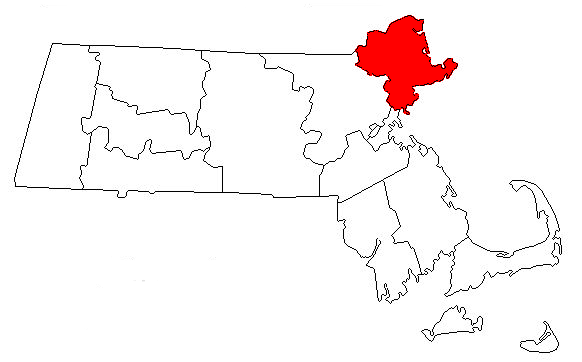 Massachusetts 08/21/12 Plymouth County: Health officials say they have found mammal-biting mosquitoes infected with EEE in the communities of Carver and Kingston. The EEE threat level has been raised to “high” in Carver and ‘moderate” in Kingston. They say the threat in (the town of) Plymouth, which borders both towns, has also been raised to “moderate”. Connecticut 08/21/12 Fairfield, Fairfield County: Animal control officers are looking for the owner of a Great Dane that reportedly bit a woman near Southport Beach on Friday. The officers are trying to determine the dog’s vaccine history to eliminate further post-exposure rabies shots for the complainant. According to the report from Animal Control, the woman was walking near the beach Friday when the tan (fawn) Great Dane lunged toward her. The dog was being walked by a thin black male. The woman did not realize she had been bitten at the time, and she and the man walking the dog parted ways. The woman told Animal Control she believes the man and dog walked away toward Sasco Creek Road in Westport. The woman saw when she arrived home that she had been bitten on the leg and reported the bite to Animal Control. She was examined by her physician on Monday and began a series of post-exposure rabies shots as a precaution. Fairfield Animal Control and Westport Police have not yet tracked down the tan Great Dane or its owner. Anyone with information on the Great Dane should call Fairfield Animal Control at 203-254-4857. Idaho ELK hunter attacked by BEAR believed to be GRIZZLY ~ Oregon officers will kill two WOLVES involved in another LIVESTOCK loss ~ Colorado officials not expected to track down MOUNTAIN LION that killed pet DOG ~ Ohio town tries to trap COYOTES killing pets ~ Wisconsin warns of EASTERN EQUINE ENCEPHALITIS outbreak ~ Vermont confirms EMU positive for EASTERN EQUINE ENCEPHALITIS ~ MOSQUITOES in Florida’s Pinellas County positive for ST. LOUIS ENCEPHALITIS and WEST NILE VIRUS ~ and RABIES reports from Georgia, & South Carolina ~ Follow-Up Reports: Pentagon seeks to identify service members exposed to RABIES. Grizzly. Photo by Jean-Pierre Lavoie. Wikimedia Commons. Idaho 09/24/11 washingtonpost.com: An Idaho elk hunter who apparently stumbled across a bear’s resting spot Saturday was hospitalized after the animal bit him and broke his right arm, officials said. Richard Paini, 40, suffered puncture wounds and an injured left hand along with the broken forearm in the attack at about 9 a.m. He was taken to the Eastern Idaho Regional Medical Center in Idaho Falls. 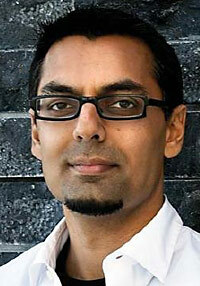 A hospital spokesman said Paini, of Island Park, was listed in serious condition Saturday afternoon. She declined to release details about the extent of his injuries. 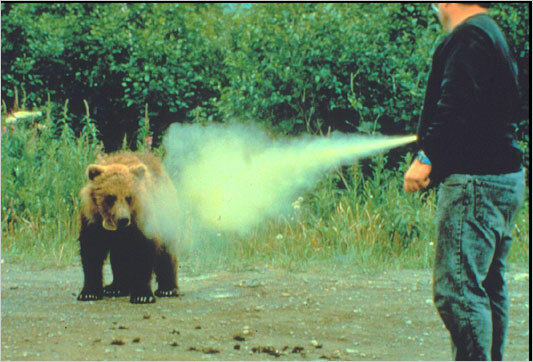 The bear involved in the attack fled after Paini’s archery hunting partner, John Stiehl of Island Park, used bear spray to scare off the bear. 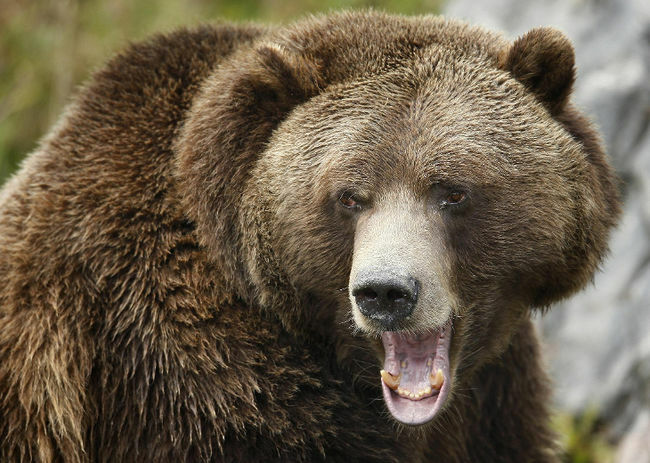 Stiehl told authorities he believed it was a grizzly bear. Oregon 09/23/11 state.or.us: News Release – Oregon Department of Fish & Wildlife (ODFW) staff will kill two wolves from the Imnaha pack after confirming they were involved in another livestock loss. The two wolves that will be targeted are the alpha male and an uncollared wolf in the pack. Data from the alpha male’s GPS collar confirm he was at the scene where the calf was killed earlier this week. Removing two wolves will reduce the size of Imnaha pack to two—the adult/alpha female and a pup born in spring 2011. Other wolves from the Imnaha pack moved to new areas earlier this year. “Today’s decision was not made lightly,” said ODFW Director Roy Elicker. “We’re working hard to conserve wolves in Oregon, yet be sensitive to the losses suffered by livestock owners.” Yesterday’s investigation brings to 14 the number of livestock animals confirmed to be killed by the Imnaha pack in the past year and a half. ODFW or U.S. 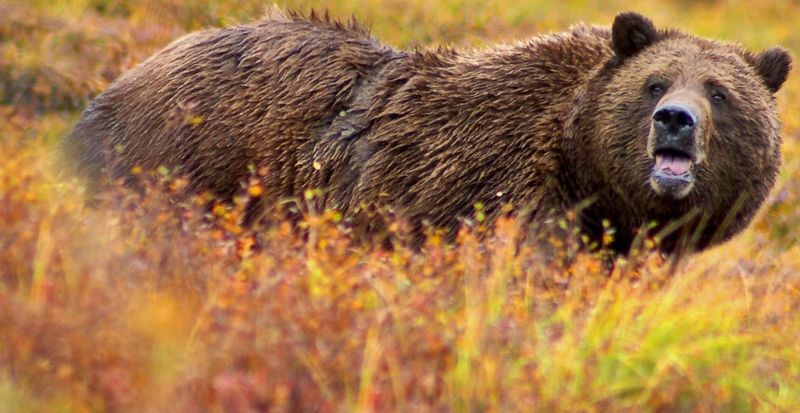 Fish and Wildlife Service confirmed seven losses this year (two in February, and on April 30, May 4 and 17, June 5, and Sept. 22) and seven last year. The 2011 losses are repeating a pattern similar to 2010, when the Imnaha pack wolves killed livestock April through early June and again in the fall (September). 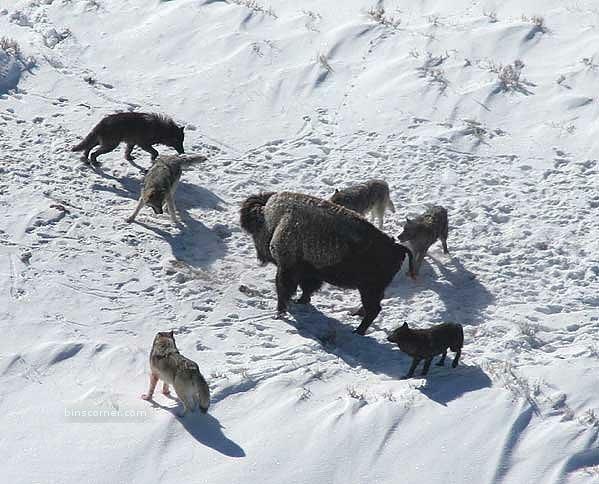 An additional two losses were determined to be probable wolf kills by this pack, including one on Sept. 7, 2011. ODFW assumed responsibility for wolf management in the eastern third of Oregon May 5, 2011, after wolves in this area were delisted from the federal Endangered Species Act. 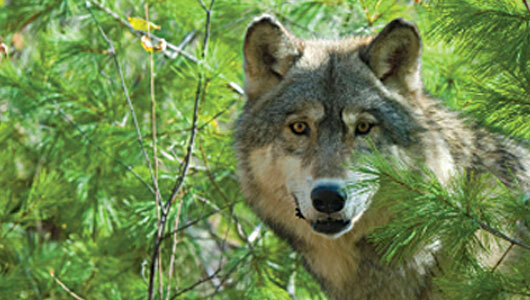 After four confirmed livestock losses in spring 2011, ODFW killed two wolves from the Imnaha pack in mid-May. Under the Wolf Conservation and Management Plan, ODFW kills wolves after chronic livestock depredation. Yesterday’s investigation scene showed clear evidence of a wolf attack. The large spring calf had been dead less than two days, yet was almost completely consumed, suggesting the entire pack had fed on it. The alpha female was observed near the investigation site the following day, and GPS collar data indicates the alpha male was with her at the time. This latest confirmed depredation occurred in the same area where livestock losses had been confirmed in May and June 2011, on private property with livestock operations near Joseph. 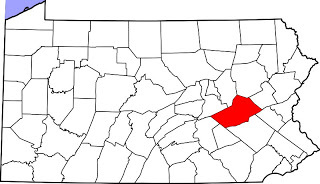 Landowners in this area have been using numerous non-lethal measures to avoid wolf-livestock problems. Find more information on wolves in Oregon. Ohio 09/25/11 hudsonhubtimes.com: Police are warning residents to keep a close eye on their pets after a coyote attack was reported Sept. 19 in the Lakes of Aurora neighborhood. 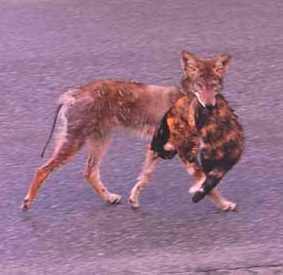 The city also has initiated a program with its animal control contractor to try to trap coyotes around town. Laurie Sovich told the Aurora Advocate on Sept. 20 that the family’s Maltese-mixed dog was snatched from the yard by a coyote and carried into the woods while her husband and son were sitting on the front porch the evening of Sept. 19. A handful of Lakes of Aurora residents also have told the Advocate in recent weeks that their cats have turned up missing. 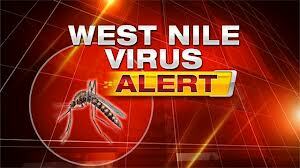 Wisconsin 09/24/11 channel3000.com: An outbreak of Eastern equine encephalitis is expanding in Wisconsin. 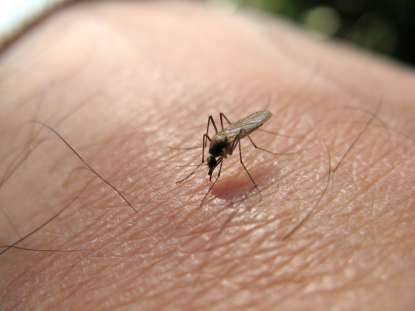 State veterinarian Robert Ehlenfeldt said 25 cases of a mosquito-borne disease have been confirmed in Wisconsin since mid-August, mostly in the north-central part of the state. 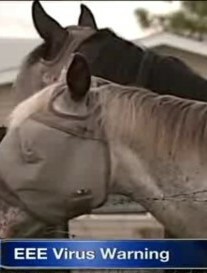 Ehlenfeldt advised horse owners to call a veterinarian if their horses show any signs of central nervous system disease. Those include loss of appetite, dropping eyelids and lower lip, aimless wandering and circling and sometimes paralysis. The disease has a mortality rate of 90 percent or higher. So far, the disease has been detected in Price, Lincoln, Taylor, Clark, Marathon and Dunn counties. Ehlenfeldt said he expects more cases to be confirmed. He said warm weather forecast for next week might mean mosquitoes are more active. 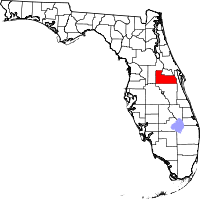 Florida 09/23/11 tbo.com: Pinellas County officials Friday evening confirmed that St. Louis encephalitis and West Nile virus have popped up on sentinel chickens around the county. In a news release, the county’s mosquito control division said that a total of 15 St. Louis encephalitis and three West Nile virus cases were found in chickens. No human cases have been reported. The chickens that contracted the West Nile virus were in Palm Harbor, Oldsmar and Seminole. The St. Louis encephalitis cases were detected in Clearwater, Tarpon Springs, Palm Harbor, Oldsmar, St. Petersburg and Seminole. 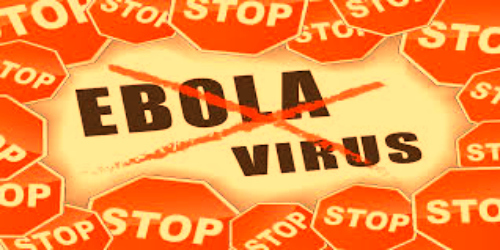 Officials said that the increased numbers of positive tests do not indicate an increase in the presence of the viruses. 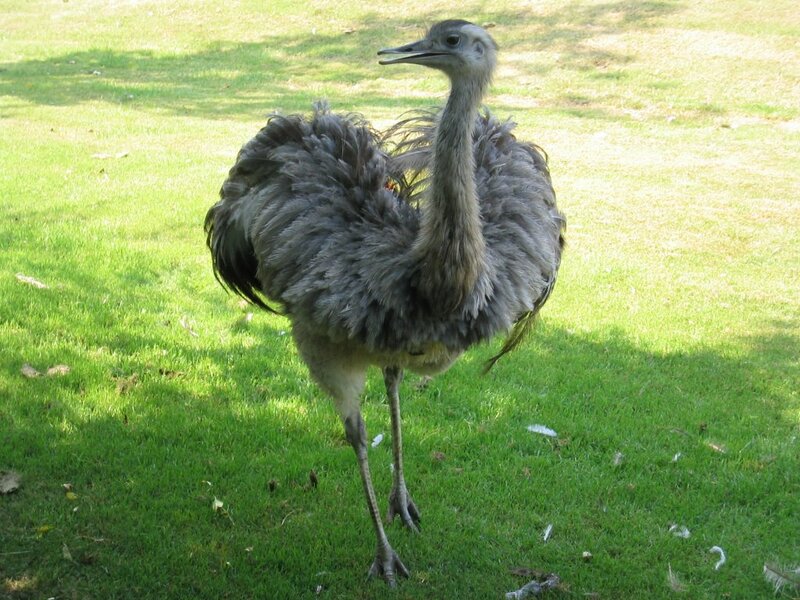 A mosquito-borne advisory issued by the Florida Department of Health last week is in effect because tests on sentinel chickens were confirmed positive. Georgia 09/23/11 wrdw.com: The Richmond County Health Department is issuing a warning to residents of Richmond County about rabies and your pets. 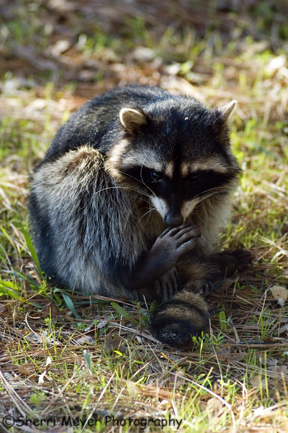 They say a raccoon that was picked up in a wooded area close to Rosier Road, Wentworth Road, Chadwick Road and the Pepperidge subdivision has tested positive for rabies. 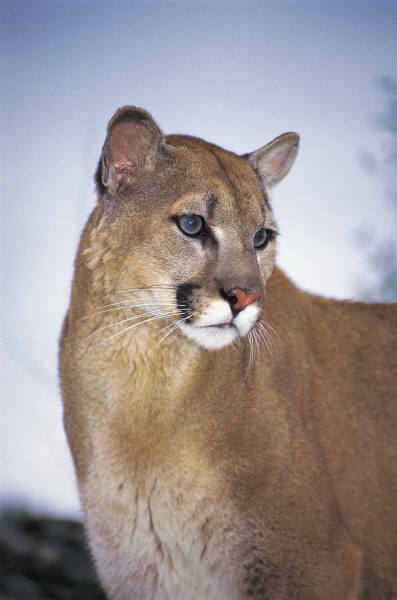 Any contact of humans with wild animals should be reported to the Richmond County Health Department Environmentalist Health Section office at (706) 667-4234 and contact of pets with wild animals to Richmond County Animal Control at (706) 790- 6836. 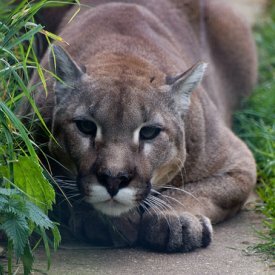 Massachusetts man says COYOTES killed one of his BUFFALO ~ New York’s Westchester County issues RABIES ALERT ~ California man and South Dakota woman each confront a MOUNTAIN LION to save their pets ~ California hospital looking for 6,000 people who received one or more of six vaccinations, including RABIES VACCINE, that may be subpotent ~ Florida’s Pinellas County finds four more SENTINEL CHICKENS with ST. LOUIS ENCEPHALITIS ~ RABIES (animal) reports from Alabama, California, Connecticut, New Mexico, North Carolina (2), Ohio, South Carolina, & Washington ~ WEST NILE VIRUS (human & horse) reports from Delaware, Maryland, & Pennsylvania ~ and an EASTERN EQUINE ENCEPHALITIS (horse) report from Michigan ~ Travel Warnings for The Bahamas, & Dominica. 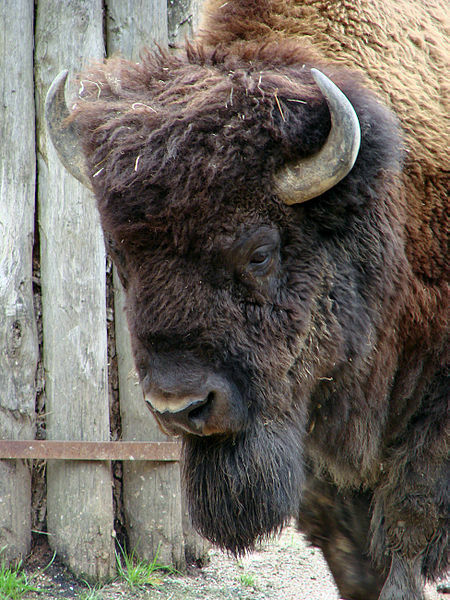 American buffalo. PD. Wikimedia Commons. Massachusetts 09/16/11 boston.com: by Meghan Irons – Coyotes lurking in the woods in Massachusetts have been known to attack dogs, chickens, cats, and even, in rare instances, people. But a buffalo? You better believe it, pardner. Tyler Kimball says it actually happened here on his farm in the dark of night on Saturday. A pack of coyotes entered a pen where his 14 buffalos grazed. When they were done, one was missing. The coyotes were sly, Kimball said. They separated a relatively young buffalo, 16 months old, from the rest of the herd, dragged it into a nearby swamp, and devoured it. “All that was left was skin and bone,” said Kimball, who was keeping watch over the pen today as the herd huddled together and grazed on grass. Kimball decided to raise buffalos a few years ago after he visited a farm in Maine and ate buffalo meat. He raises the animals for their meat and uses them to protect chickens that are in a coop inside the pen. 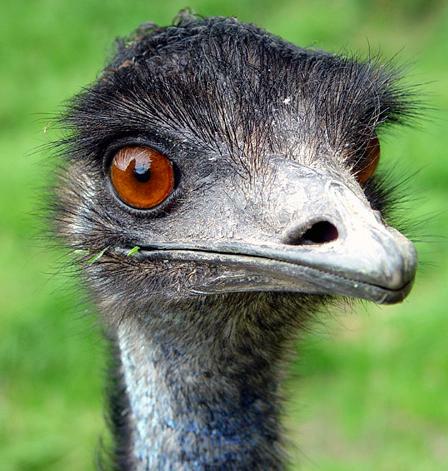 The animals are also huge attractions for visitors. 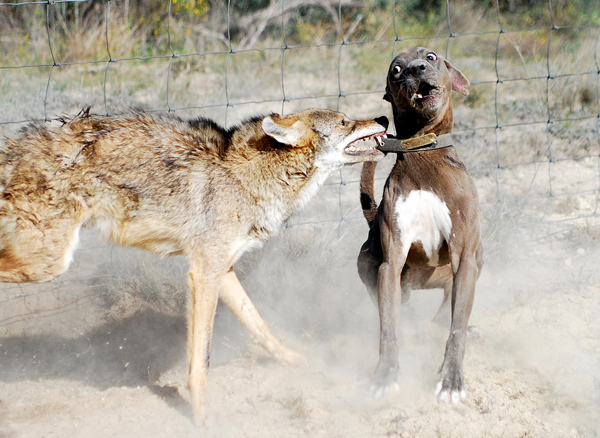 After the coyote attack, he vowed to be vigilant in protecting the animals – armed, if necessary. “I’m going to come out here with my gun, and if I see one, I’ll shoot it,” he said. New York 09/16/11 patch.com: by Satta Sarmah – The Westchester County Department of Health issued an alert on Friday after rabid animals were spotted in five communities. The alert is for residents who may have had contact with a rabid skunk in Ossining, Mamaroneck, Scarsdale, or Katonah or a rabid raccoon in Yorktown. On Sept. 8, a man in Mamaroneck killed a rabid skunk with a metal rod after it chased him on Center Avenue. 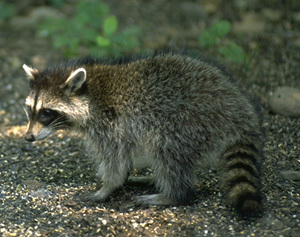 In Yorktown, a resident killed a rabid raccoon after it fought with two dogs on Kitchawan Road on Sept. 9. Four days later, a rabid skunk attacked a dog on Belle Avenue in Ossining and was eventually killed by police, while another rabid skunk in Scarsdale followed a dog into a yard before construction workers killed it by pummeling rocks at the animal. 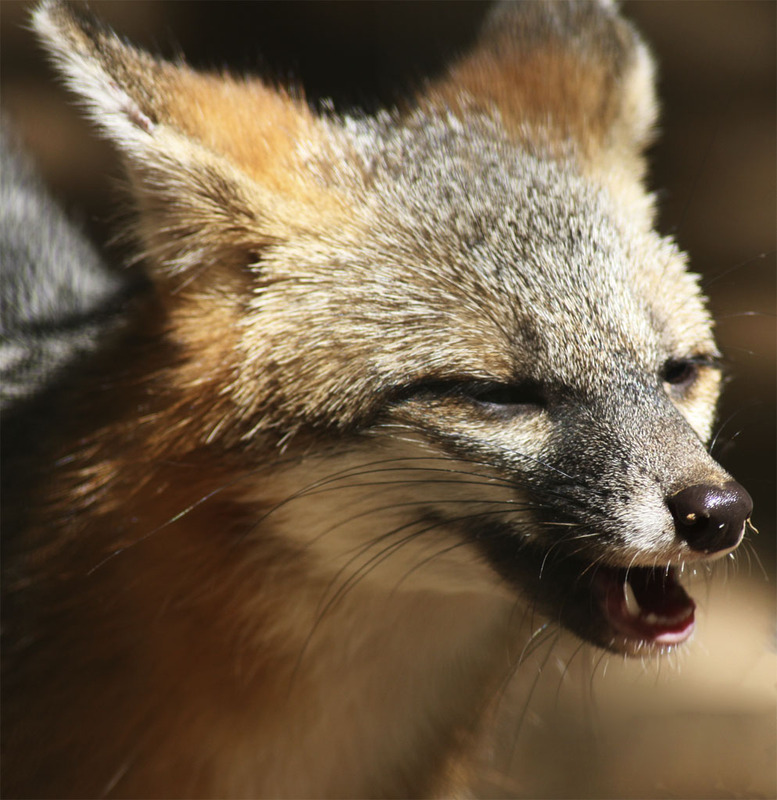 The latest rabid animal incident occurred on Thursday morning in Katonah. A sick skunk was found shaking in a front yard on Buckabee Place. Bedford police shot and killed the animal. No person had direct contact with any of the rabid animals, but the pets that did are receiving rabies booster shots. The health department used robo-calls to notify residents who live within a quarter-mile of the location where each of the animals was found. However, anyone who may have had contact with them should call the Westchester County Department of Health immediately at (914) 813-5000 to determine if rabies treatment is needed. For more information about rabies and its prevention, visit the Westchester County Health Department’s website at www.westchestergov.com/health. 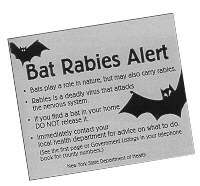 Residents also can call the RABIES INFOLINE at (914) 813-5010 to listen to a taped message. California 09/16/11 patch.com: by Nathan McIntire – A Monrovia resident chased away a mountain lion from his hillside neighborhood Thursday night, but not before it killed his cat. Maxwell Harvey was pulling up to his home in the 400 block of Lotone Street at about 10 p.m. Thursday when he saw the mountain lion in a neighbor’s driveway. He noticed it had something clasped in its jaws. “I saw something in its mouth but I didn’t know what it was,” Harvey said. “Then I saw it was my cat so I started to chase after it.” The mountain lion dropped the cat, an orange tabby named “Brett Favre,” in the street a few houses down before scampering back up into the foothills. Harvey said it came back down about an hour later looking for its kill, but he had already picked up the cat’s body. 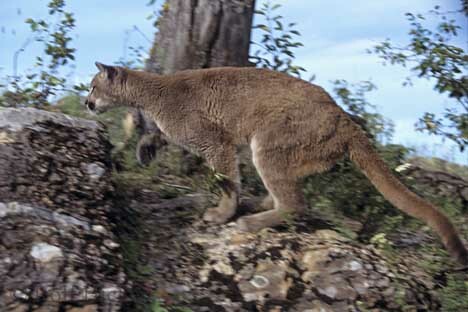 The Monrovia Police Department sent out a robo-call Friday warning residents about the mountain lion sighting. 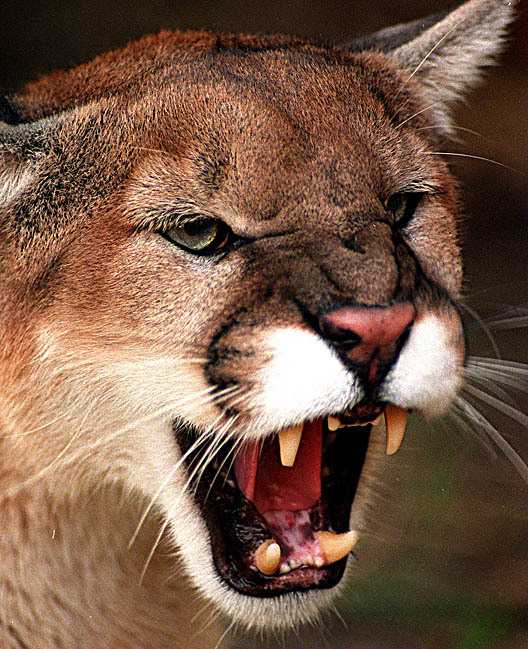 Residents in Sierra Madre also reported seeing a mountain lion roaming the streets on Monday. California 09/16/11 appeal-democrat.com: Fremont Rideout Health Group is trying to reach about 6,000 people who received vaccines that may be subpotent. 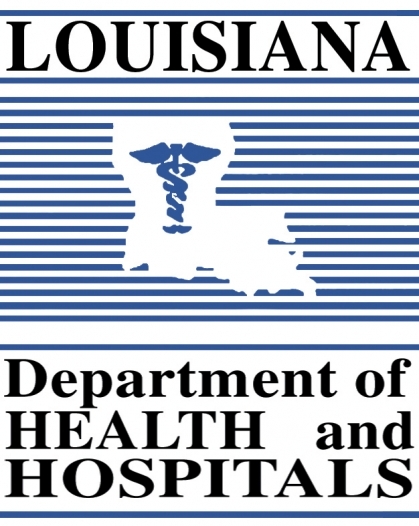 Letters were sent this week to patients who received six vaccines potentially affected by a refrigeration malfunction, a FRHG official said Friday. The hospital is offering revaccinations as a precautionary measure. 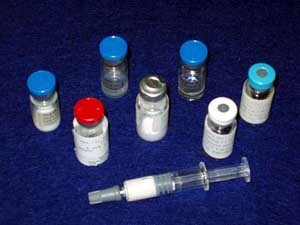 The six vaccines were administered to fight pneumonia; measles, mumps and rubella; tetanus; pertussis; rabies; and Hepatitis B. The vaccinations in question date back to February 2010. Chance White, FRHG senior vice president and chief clinical officer, said the vaccines’ manufacturers and the Centers for Disease Control indicated there’s a “small chance” the vaccines could be subpotent. In addition to the free revaccinations, the hospital will offer recipients a vaccine against the 2011-12 flu strain, also at no charge. “The manufacturers and the CDC said there’s no danger in getting subpotent vaccines or having revaccinations,” White said. Addresses for everyone who received the vaccinations are on file, but the hospital is concerned some people may have moved and will not get the letter. In addition to issuing a media advisory, FRHG plans an ad about the revaccinations. 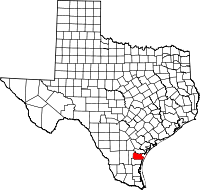 The outreach was initiated after FRHG identified a malfunction in the refrigeration unit of the pharmacy used to store vaccines; it was getting colder than the temperature range recommended by the pharmaceutical manufacturer. Unable to retrieve all relevant electronic temperature data for the malfunctioning unit, the hospital decided to revaccinate everyone, White said. 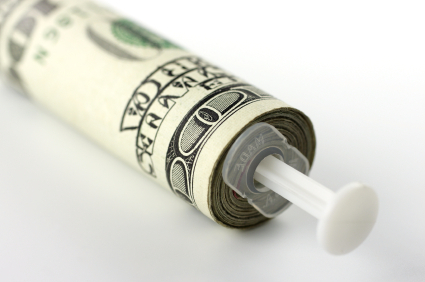 “The prudent thing is to offer the revaccinations,” said White. Questions regarding the vaccines and revaccinations can be directed to a hotline, 749-6654, or email vaccines@frhg.org. Florida 09/16/11 patch.com: by Sunde Farquhar – Pinellas County officials are advising residents of southwest Florida to double efforts to protect themselves from mosquito bites. That is the message from Pinellas County Health officials, concerned about the risks of disease to humans. Four more sentinel chickens tested positive for St. Louis Encephalitis, bringing the total of infected chickens in the county to nine. 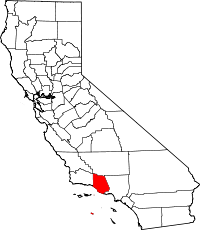 Sentinel chickens are kept in eight locations throughout the county and are tested weekly for signs of arboviral diseases caused by mosquito bites. 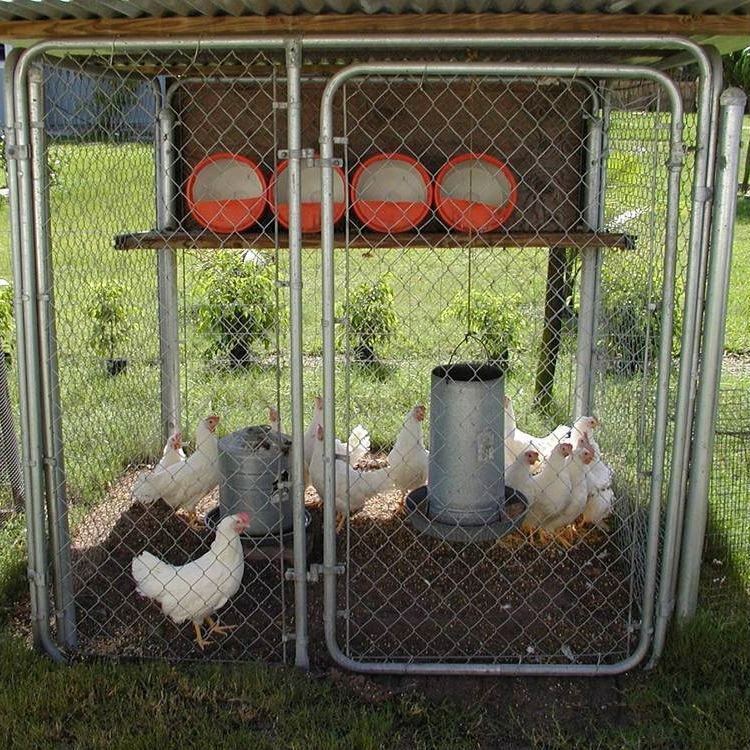 County officials say the chickens serve as an early-warning beacon, making them aware of disease-carrying mosquitoes that pose risks to humans. Chickens tested positive in St. Petersburg, Oldsmar, Tarpon Springs, Seminole and Palm Harbor. Alabama 09/15/11 dothaneagle.com: Houston County’s sixth animal rabies case for the year was discovered in a raccoon found at a residence on Clearmont Drive in Dothan. 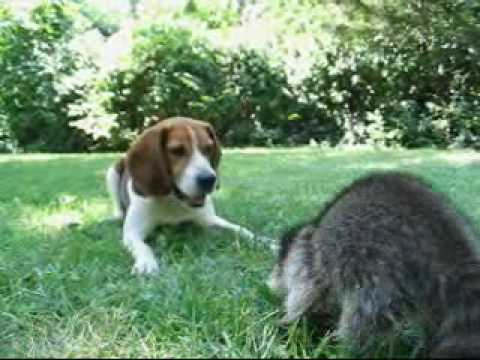 According to the Houston County Health Department, a resident found the raccoon fighting with his dogs and asked for the raccoon to be tested for rabies. There was no known human exposure to the rabid raccoon and the dogs involved are currently vaccinated for the rabies virus. California 09/15/11 newsreview.com: Chico Police say a rabid bat bit a young boy at Bidwell Park. The boy required treatment after the Butte County Public Health Laboratory confirmed the animal had rabies. 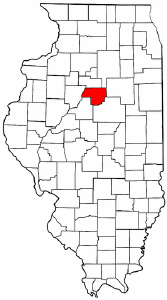 According to a CPD press release, the incident occurred as the 6-year-old played on the grass on the north side of Sycamore Pool at the One-Mile Recreation Area. Connecticut 09/15/11 patch.com: by Stephanie Riefe – On September 14 at 4:23 p.m., the Simsbury Police Department responded to 18 Windham Drive in Simsbury. A resident witnessed a skunk attack a dog several times. Officers responded and located the skunk and it was exhibiting signs of sickness. Simsbury Animal Control Officer Mark Rudewicz delivered the skunk to the state Department of Public Health (DPH) for testing. On September 15, the Simsbury Police Department was informed by DPH that the skunk tested positive for rabies. 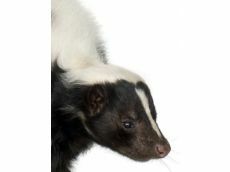 If you, someone you know or any domesticated animals came into contact with a skunk in the area of Windham Drive within the last two weeks, it is recommend that you contact your doctor or veterinarian for advice. For any other questions or concerns, contact the Simsbury Police Department at 860-658-3100 or Animal Control Officer Mark Rudewicz at 860-658-3110. 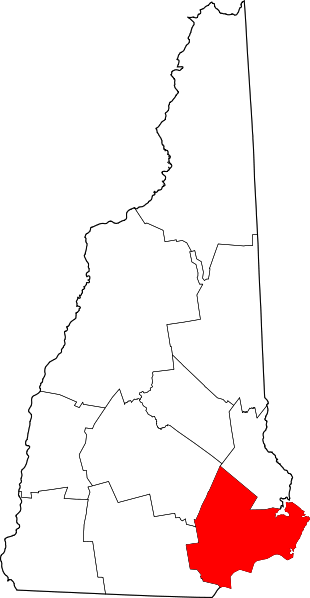 For further information, view the CT DPH Rabies website at http://www.ct.gov/dph/cwp/view.asp?a=3136&q=396178. New Mexico 09/15/11 lcsun-news.com: by Diana M. Alba – A rabid bat recently was found at an apartment complex on Solano Drive, a state health official confirmed. 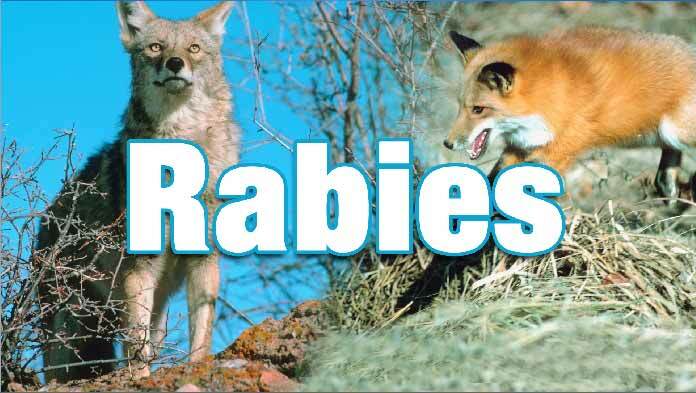 It was the first confirmed instance of rabies in Doña Ana County this year. 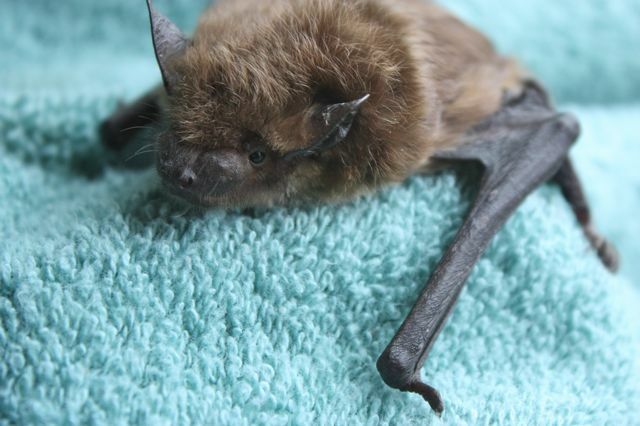 The bat was found two weeks ago at the complex and picked up by city animal control personnel, who, believing it was suspect, shipped the specimen to a state health laboratory in Albuquerque, said Paul Ettestad, state public health veterinarian. North Carolina 09/16/11 newsobserver.com: Wake County health officials say two cases of rabies were confirmed this week, in Wendell and Willow Springs. 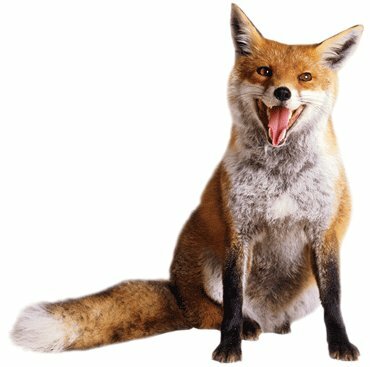 Both cases involved rabid foxes. 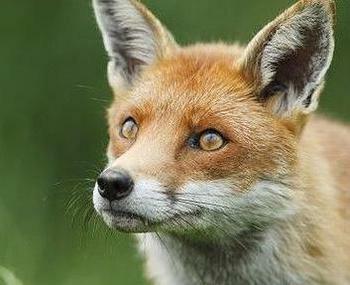 In one case, the fox interacted with a dog that had not received a rabies vaccination and had to be put down. The foxes were found near the intersection of Quail Creek Drive and Eddie Howard Road in Willow Springs and near the intersection of Gillies Spring Lane and Wendell Boulevard in Wendell. Residents of both areas are urged to keep an eye out for animals that are acting strangely and to keep their pets close at hand. County officials ask anyone who sees an animal acting in an unusual manner to call Wake County Animal Control at 212-7387. 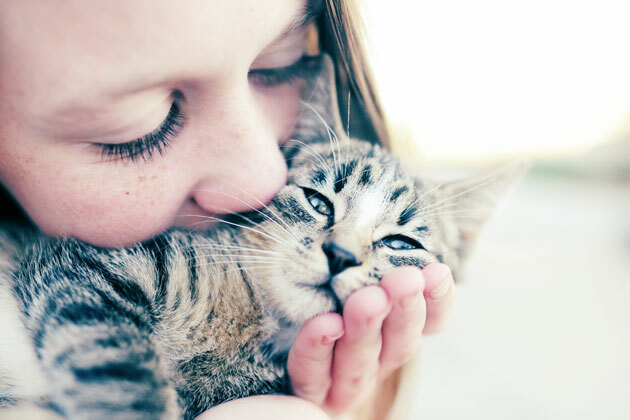 Anyone who has been bitten or scratched by an unknown animal should call their physician or the county community health department at 250-4462. North Carolina 09/15/11 statesville.com: by Donna Swicegood – A skunk that attacked a dog in western Iredell County recently has been confirmed to have rabies. Iredell County Animal Services Director Chris Royal said a dog, whose owners live on Doe Trail Lane, was attacked by the skunk. One of the owners of the dog shot and killed the skunk, and the skunk’s body was sent off to Raleigh for testing. The test came back positive for rabies, Royal said. This is the fifth case of rabies this year in Iredell County, she said. The dog, she said, was injured in the attack and was taken to the veterinarian for treatment. However, because of the dog’s age — 14 — the owners decided to surrender it to animal control and it was euthanized, Royal said. Ohio 09/15/11 patch.com: by Jason Lea – A rabid skunk was collected in the northwest part of Mentor after it had an encounter with two unvaccinated dogs, according to the Lake County General Health District. To make sure they don’t spread the disease, the dogs will be subject to a six-month quarantine. This is the second rabid skunk found this year in Mentor. The first was located about two miles west in the northern, middle portion of Mentor in mid-July. It was captured during a routine Trap, Vaccinate and Release operation carried out by the USDA Wildlife Services. 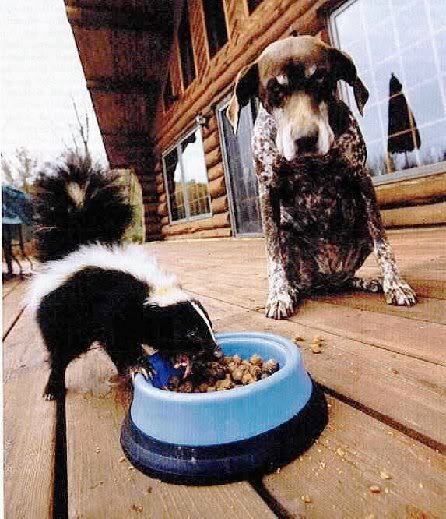 The skunk is believed to be infected with raccoon strain rabies. 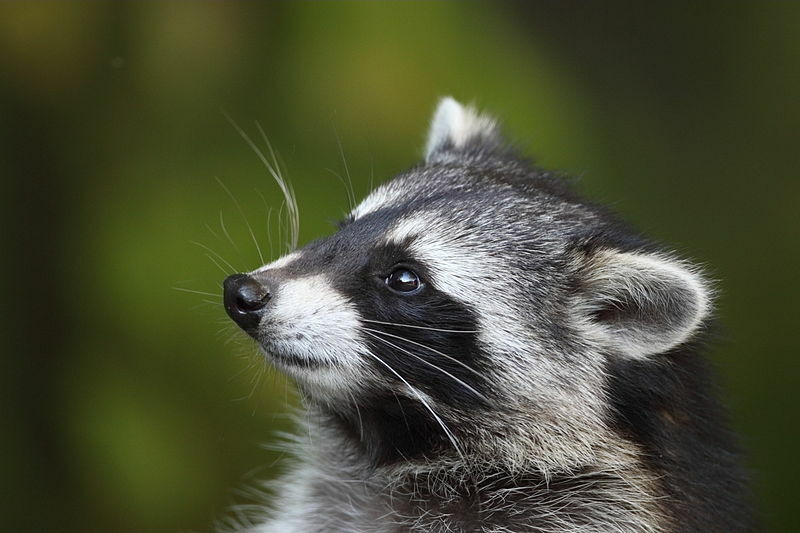 Since 2004, 136 animals with raccoon strain rabies have been found in Lake County, according to the health district. 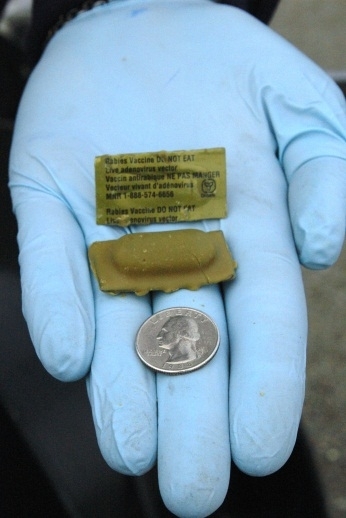 Health departments in northeast Ohio have distributed rabies vaccine for raccoons to eat. However, the vaccine is not effective in skunks. A new vaccine for skunks is undergoing trials and it is hoped it will be available for use locally next year. 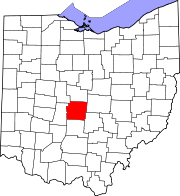 Citizens can call the Lake County General Health District at 440-350-2543 to report dead or sick animals and animals with odd behavior. South Carolina 09/15/11 islandpacket.com: by Allison Stice – Three people who cared for an injured raccoon in Okatie are undergoing medical treatment after the animal tested positive for rabies, state health officials said Thursday. Five others are being evaluated to see if they need the preventive inoculation against the virus, which is fatal to humans and animals once it reaches the brain. 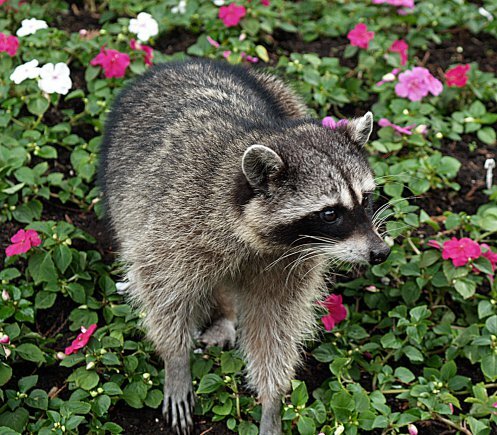 The raccoon was found struggling to walk along a road in Okatie when a resident decided to take it home to nurse it, unaware that it was rabid, according to Adam Myrick, public information director for the S.C. Department of Health and Environmental Control. When the animal’s condition worsened, it was taken to a veterinarian where it tested positive for rabies. Now, two women and a child who handled the raccoon are being treated by a doctor. The animal did not bite them, but the virus can spread through scratches or saliva, Myrick said. DHEC is still determining how much contact five other people may have had with the raccoon. “We cannot stress enough the importance of resisting the urge to adopt or feed wildlife,” Sue Ferguson of DHEC said in a news release. “Despite the prevalent folklore, there is no way to tell from looking at an animal whether or not it has rabies, and baby animals can carry the disease without showing the symptoms, as well.” The incident is the fifth confirmed rabid animal in Beaufort County this year. Last year’s total was five rabid animals, with 106 confirmed cases in the state. Washington 09/16/11 theolympian.com: A dead bat found inside a store on Olympia’s west side has tested positive for rabies, according to the Thurston County Public Health and Social Services department. According to a news release: Two customers found the bat Sept. 9 in the Halloween section of the Jo-Ann Fabric & Craft Store. The health department was notified Monday and sent the bat to the Washington State Public Health Laboratories for testing. 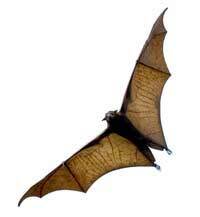 Wednesday, the lab notified Public Health and Social Services that the bat had rabies. 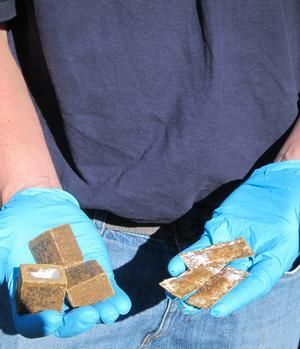 The pair who found the bat received rabies vaccinations as a precaution. County health officials are asking the store’s customers to call if they may have touched the bat at the store between Sept. 2 and Sept. 9. The health department can be reached at 360-867-2500. “People who walked, shopped, or worked at Jo-Ann’s are not at risk unless they came in contact with the bat,” Dr. Diana Yu, Thurston County Health Officer, said in the news release. 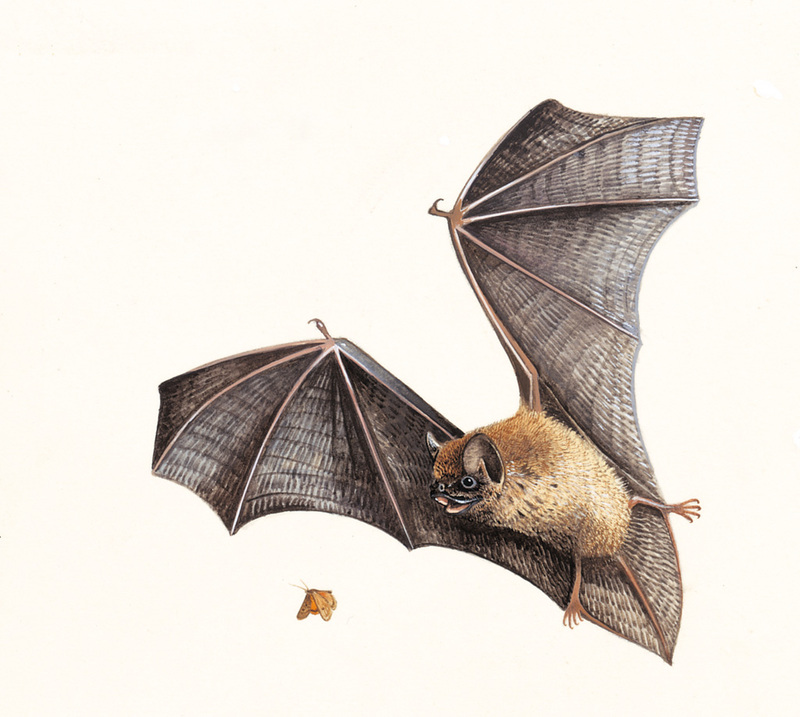 A dozen to as many as 23 bats a year test positive for rabies statewide, said Tim Church, communications director for the state Department of Health. In 2010, out of 200 bats tested, 14 were positive, he said. Nine have tested positive this year, Church said. Delaware 09/17/11 delawareonline.com: by Hiran Ratnayake – A 71-year-old man from New Castle County has been diagnosed with West Nile virus. The man has underlying health conditions and is hospitalized but his status was not released by the state’s Department of Health and Social Services Friday. “What we can release is that he is 71 and he is from New Castle County and that is the extent of what we can release,” said Jill Fredel, department spokeswoman. Between 2004 and 2009, the state had four cases of West Nile virus, according to the Delaware Division of Public Health. As of Sept. 13, there were 202 human cases of West Nile virus in the nation, according to the federal Centers for Disease Control and Prevention, including seven deaths. Fredel said people spending time outside should stay covered up and use insect repellent to protect themselves from mosquitoes. “We have one confirmed case and [Delawareans] should be mindful of it,” Fredel said. At the same time, state agricultural officials also said the health of a Sussex County horse with clinical signs of the West Nile Virus is improving. Tests to confirm the disease on the horse were inconclusive, according to Delaware’s Department of Agriculture, which was notified about the potential case Sep. 6. 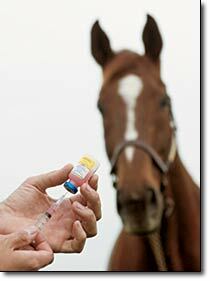 Delaware has not had a case of West Nile virus in a horse since 2003. Maryland 09/16/11 washingtonpost.com: by Maggie Fazeli Fard – A New Carrollton resident has contracted West Nile virus, Prince George’s County’s first confirmed case of the virus in a human, officials announced Friday. There was no information available on the condition of the infected resident. Pennsylvania 09/16/11 post-gazette.com: by Jill Daly – A Pittsburgh man, who is Allegheny County’s first case of West Nile virus this year, is now recovering at home after being hospitalized earlier this month. More details of the patient could not be released because of privacy concerns, but he is the first reported West Nile case since 2007, according to county Health Department spokesman Guillermo Cole. Michigan 09/16/11 chron.com: Officials are reporting Michigan’s first horse death this year related to Eastern equine encephalitis. The Michigan Department of Agriculture and Rural Development on Thursday announced that lab tests confirmed the diagnosis in a Midland County horse. Last year, the state says there were 56 confirmed horse fatalities related to Eastern equine encephalitis, which is spread by mosquitoes. Others were suspected but not confirmed through lab tests. Suspected cases should be reported to state officials. The disease is rare but can be deadly among humans. Health officials say people should take steps to avoid being bitten by mosquitoes and horses should be vaccinated. The Bahamas 09/15/11 cdc.gov: CDC Outbreak Notice – Situation Information – The government of the Bahamas issued a public service advisory announcing heightened dengue activity in New Providence. 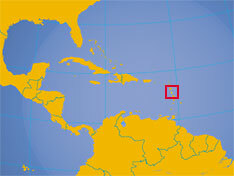 This island is the most populous and includes the city of Nassau. As a result, the US Embassy in Nassau issued an emergency message for US citizens in the Bahamas related to dengue. In August, the Ministry of Health reported that more than 100 cases were being reported daily. Approximately 1,000 cases of dengue-like symptoms had been reported as of August 9. 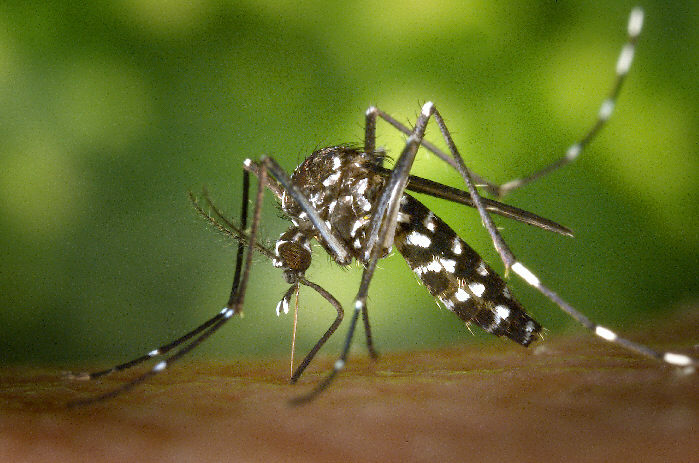 Mosquito bite prevention measures, such as fogging and communication campaigns, are under way in densely populated areas. Dengue fever is the most common cause of fever in travelers returning from the Caribbean, Central America, and South Central Asia. Dengue is reported commonly from most tropical and subtropical countries of Oceania, Asia, the Caribbean, the Americas, and occasionally Africa. This disease is caused by four similar viruses (DENV-1, -2, -3, and -4) and is spread through the bites of infected mosquitoes. 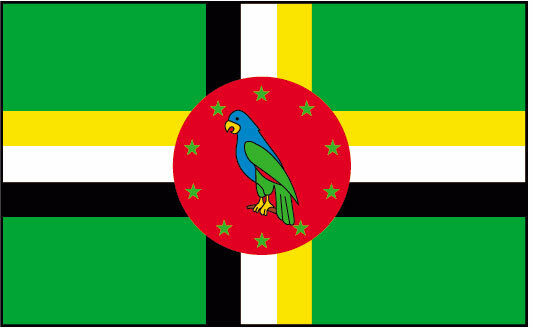 Dominica 09/16/11 thedominican.net – The Ministry of Health in Dominica is actively engaged in bringing an end to dengue fever and leptospirosis on the island. Health officials say they will boost intervention in an attempt to curb the outbreak of dengue fever, which has affected several persons in the Roseau area. So far there are no reported deaths from the outbreak but health officials say there have been 15 confirmed cases since the outbreak was first reported a few weeks ago. They are also awaiting the results on nine suspected cases. Dengue fever is spread by the aedes aegypti mosquito and symptoms include high fever, rash, severe headaches, back pain, eye pain, muscles and joint pain. Meanwhile, the government of Dominica has received assistance from the Cuban government to help control the rodent population in Dominica. Over the past year close to fifty persons have contracted leptospirosis with seven confirmed deaths. The last two deaths were reported in May when Ricky Allport and Jonathan Wilson both succumbed to the disease. Just this month four new cases were reported. According to Chief Medical Officer Dr. David Johnson, “we are working with Cuban officials. We have evidence of a high population of rodents and because of that Leptospirosis is not under control.” Dr Johnson called on the general public to assist the authorities as they work on controlling the rodent population on the island. Leptospirosis is largely spread to humans from animals and rodents, particularly rats. The disease can cause severe fever, headache, muscle aches, abdominal pains, and vomiting.